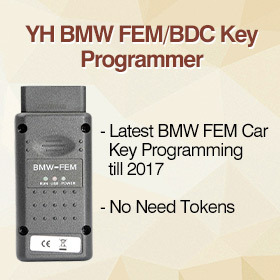 How to program Toyota Sienna 2002 key with 4C chip when all keys lost and what tool do program? Here are some tips. 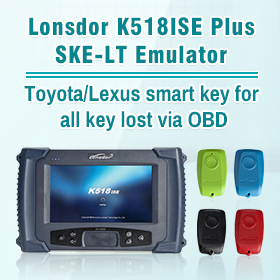 I need to program key on Toyota sienna 2002 4 Door XLE passenger and all Toyota/Lexus with 4C chip when all keys are lost in these models. 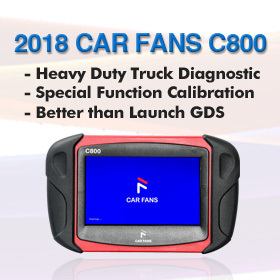 Can I buy a used Toyota 4C key then just virgin the Engine ECU? Will it work that way without further programming of the key? 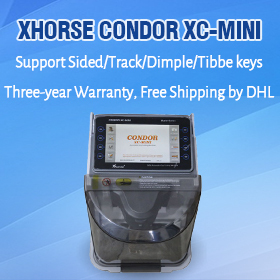 If I’m correct, your got three options, program the used key into the computer eeprom or emulate a tpx1 or cn1 or cn2 from the data or virginize it and that should work. 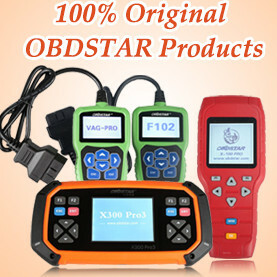 This is using original Tango key programmer of course. If you have tango you can work with a used key or emulate, I have done it and it works perfect at the first try. If you don’t have tango or similar, then virgin dump will be the best option. Always save the original file!